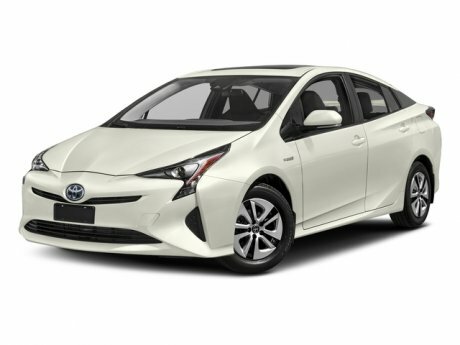 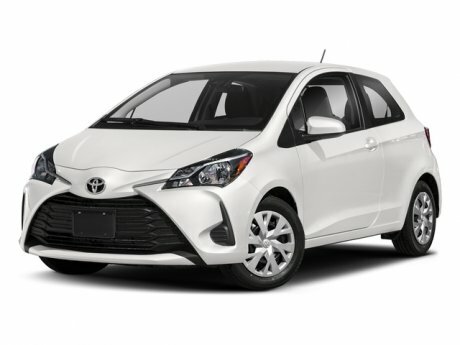 With only a few 2018 Toyota models left on the lot, we’ve drastically reduced their prices so we can sell them and make room for the new! 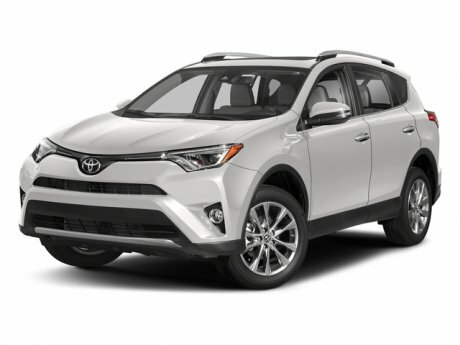 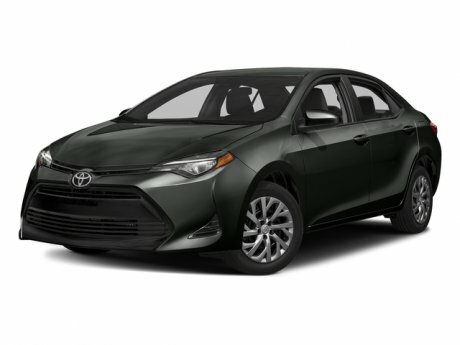 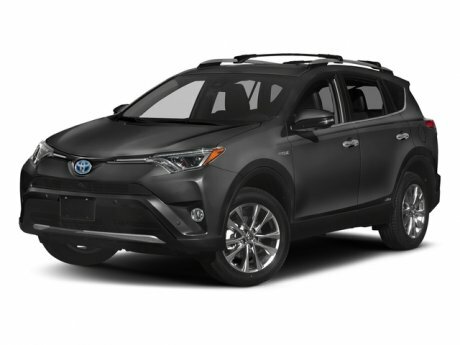 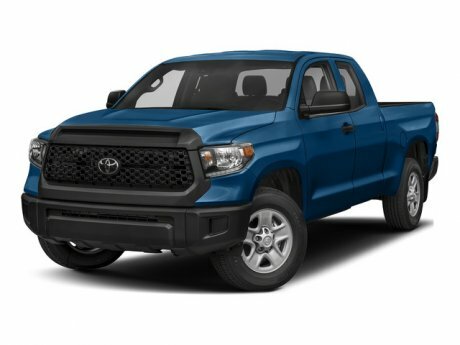 This is the time to get the best lease and finance deals possible on brand new 2018 Toyota models. 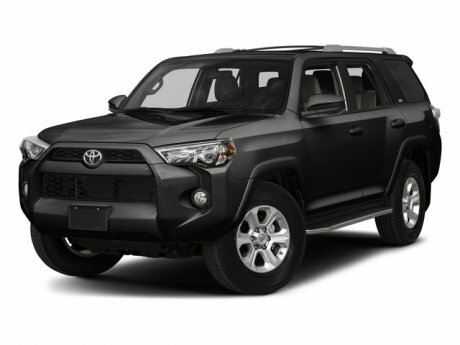 Don’t delay, shop our inventory and find your next Toyota.